America’s Civil War ended when Confederate Gen. Robert E. Lee surrendered at Appomattox Courthouse in Virginia on April 9, 1865, but President Abraham Lincoln had planned for it to end symbolically a few days later. Lincoln wrote letters to organize a special April 14 ceremony at the same place where the war had begun four years earlier — at Fort Sumter in Charleston Harbor. Union Maj. Robert Anderson, who had surrendered the fort in 1861 after Confederate forces opened fire, would return and raise the same flag he had furled. But this symbolic gesture would be largely lost to history. 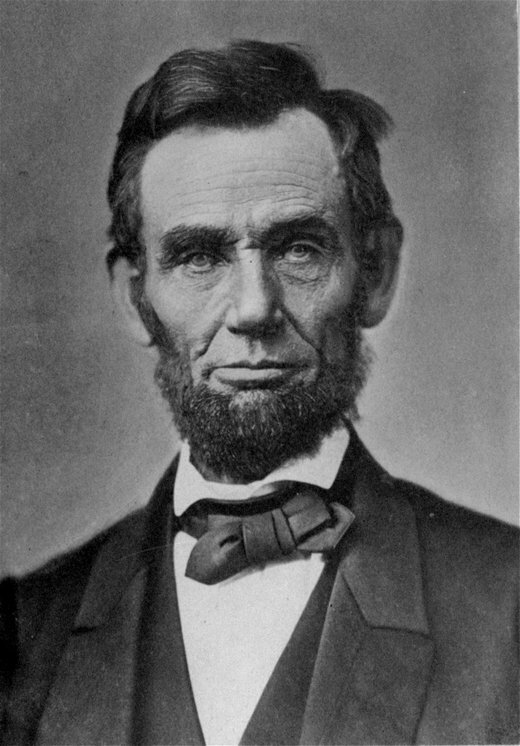 On the same day as the ceremony, Lincoln attended a play in Washington, was shot, and died the next day. As the 150th anniversary of this historic event approaches, the Lowcountry is planning to mark the occasion much like it marked the same anniversary of the war’s start — with a series of lectures, concerns and somber events designed to raise awareness of a pivotal point in the nation’s history and to remember its vast impact on so many lives. 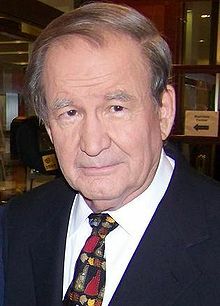 The highlight will be a series of free lectures by some of the nation’s leading historians. Bo Moore, dean of The Citadel’s School of Humanities, said the morning lectures will focus on the war’s legacy, while the afternoon sessions will explore the war as Americans have chosen to commemorate it. “There’s no serious disagreement that the Civil War, the issues that produced it and the way in which they were addressed during and after the war, go to the heart of the American experience, what we were, what we are, what we hope to be,” he said. Moore said the 90-minute sessions will not only include lectures but also a larger discussion with the audience. “If we’re lucky, in some small way, we might promote some narrowing between professional understanding and public understanding of the conflict,” he said. Tim Stone, superintendent of the Fort Sumter National Monument, said most associate the fort with the war’s beginning, but it also played a symbolic role at the end. 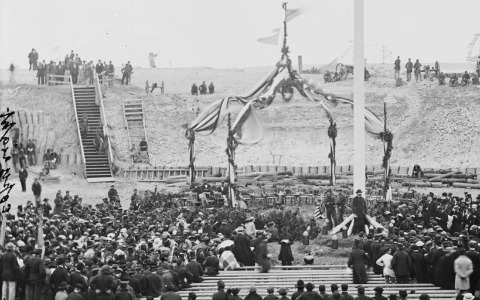 Some of Lincoln’s letters regarding the flag re-raising there currently are on display at the National Park Service’s Fort Sumter Visitors Center on Liberty Square. So the visitor center exhibit, which will remain until the fall, also includes a bloodstained piece of linen scavenged from the Petersen House, where Lincoln was taken after being shot. It’s one of several objects on loan from the Ford’s Theatre National Historic Site. The Charleston of April 1865 was a dramatically different place. The last Confederate forces had withdrawn from the city in mid-February, and the city’s newly liberated black population already had organized a few large parades. Union troops occupied the city streets, which were still in ruins from an 1861 fire and more than a year of steady shelling. 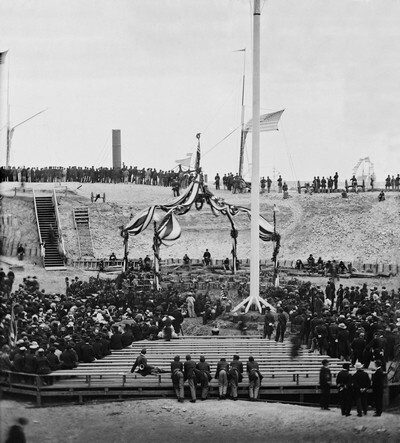 Rosen said the flag re-raising ceremony drew William Lloyd Garrison, the nation’s leading abolitionists and one of the most despised men in Charleston. Others attending included Henry Ward Beecher, whose sister wrote “Uncle Tom’s Cabin”; Robert Smalls, whose 1862 theft of the CSS Planter had dealt the Confederacy one of its first big setbacks in the Lowcountry; and the son of Denmark Vesey, who was put to death for organizing a slave revolt in 1822. The lingering issues of racial inequality in America — seen most recently in the unrest in Ferguson, Mo. — make the Civil War anniversary uncomfortable for some. While most Americans say the Civil War had a profound impact on the nation, there are often equally profound differences in their understanding of what the impact was, Moore said. Ultimately, organizers said they hope the upcoming commemoration underscores how the larger forces behind the Civil War are relevant to the nation’s present — and its future.